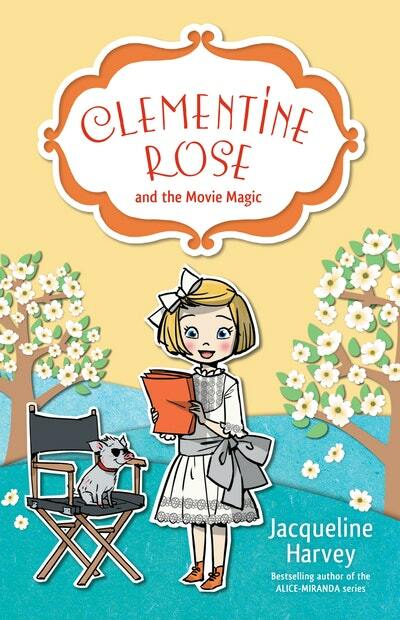 Clementine Rose is going to be on the big screen! Her neighbour, Basil Hobbs, is making a documentary about Penberthy House and has given her a starring role. 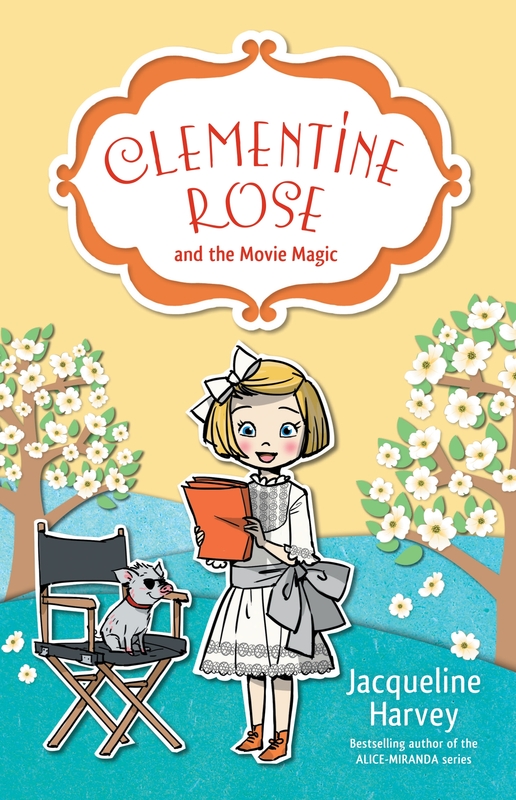 Clementine can’t wait to uncover the magic of motion picture. And when a surprise present comes her way, Clemmie’s interest in filmmaking grows. 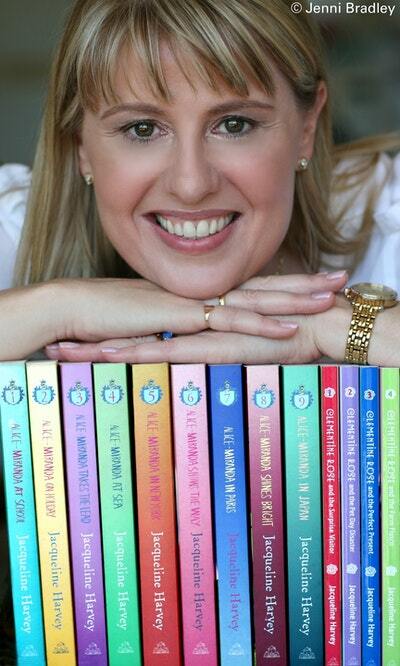 While Aunt Violet is thrilled at the prospect of fame and fortune, Lady Clarissa has other things on her mind. There have been some troubling incidents of late, leaving the hotel guests very annoyed. Can Clementine Rose use her new skills to expose the truth and restore the reputation of Penberthy House? 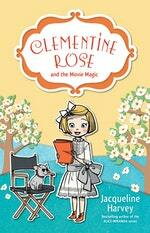 Love Clementine Rose and the Movie Magic 9? Subscribe to Read More to find out about similar books.